Sahib and the Crew Save the World: Obama Letter to Karl Marx: Cavernous Trachea is Back! 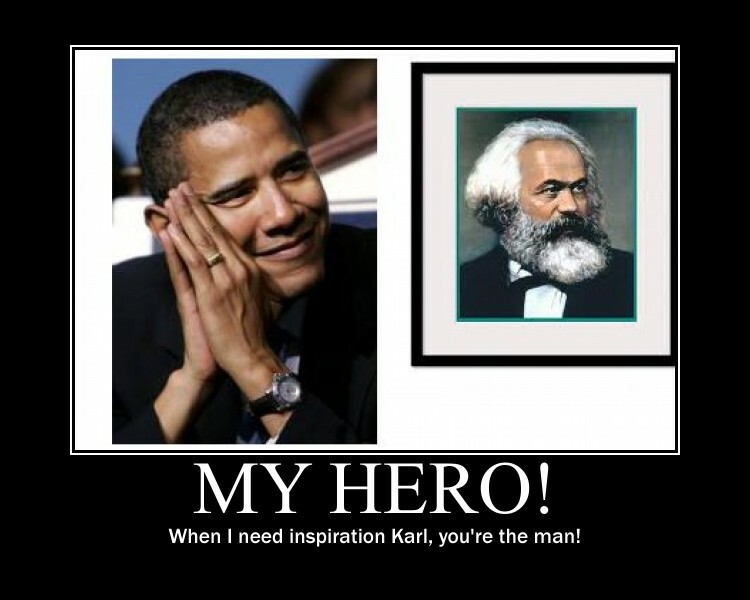 Obama Letter to Karl Marx: Cavernous Trachea is Back! Where to begin? Who can blame me for going after Joe this time? I mean who hasn't, in a fit of anger, at least once grabbed a rocket launcher from a Secret Service agent and taken a shot at their bane of existence? I'm having to dictate this letter to my faithful unicorn, Stanley, because they've tucked me into bed kind of tight. The doctors said something about not untucking me until I read some new Marvel comic. I think they said it was about Thor. Kind of a catchy title. They called it a Thorazine. I just don't know what has happened. My life has gone in the crapper faster than a Kim Kardashian marriage. One minute all the Republican candidates are beating on each other like British soccer hooligans after a loss to France, and the next I'm trailing Mitt Romney in the polls by three points! The unedited photos of George Zimmerman leaked out showing the gashes on the back of his head. The right-wing media found out that Sandra Fluke really wasn't a doe-eyed 24 year old co-ed, but a 30 year old feminist activist. Charlie Sheen took my Secret Service agents out for a night on the town in Columbia. Eric Holder is getting reamed in the congressional hearings over Fast and Furious. The American public seems to think that Seal Team 6 was responsible for Osama Bin Laden's demise and not me. Some moron left the mike on when I was visiting with my good buddy Dmitry Medvedev about how "flexible" I can be after next year's election. Village idiot Joe Biden can't wait for the convention to unveil my support of gay marriage. People have figured out that we're fudging the numbers on unemployment and it's really not going down. Why is everyone conspiring against me? I just can't be a one term president. Maybe I can start another war. It worked for Bush. Oh well, I better go. Those pretty colors swirling around the ceiling are too much fun to ignore. Thanks for being there for me Karl! Obama...the most Godless man in America. Followed both of you. Thanks for checking us out.